Not to be confused with Princess Märtha Louise of Norway. Princess Märtha of Sweden (Märtha Sofia Lovisa Dagmar Thyra; 28 March 1901 – 5 April 1954) was Crown Princess of Norway as the spouse of the future King Olav V from 1929 until her death in 1954. 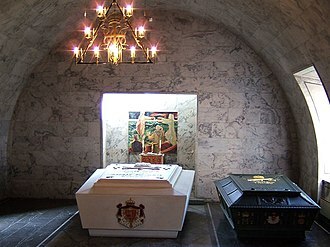 The presently reigning King Harald V is her only son. Märtha was also a maternal aunt of Baudouin of Belgium and Albert II of Belgium. Märtha was born at her parents' home of Arvfurstens Palats in Stockholm on 28 March 1901, the second child of Prince Carl of Sweden, Duke of Västergötland, and his wife Princess Ingeborg of Denmark. Her father was the younger brother of King Gustav V of Sweden, making her a first cousin thrice removed of the present King of Sweden, and her mother was the younger sister of King Christian X of Denmark and of King Haakon VII of Norway. Märtha had an elder sister, Margaretha, who became Princess of Denmark, a younger sister, Astrid, who became Queen of the Belgians, and a younger brother, Prince Carl Bernadotte. Märtha grew up as being much more confident and outgoing and as the daughter most admired by her mother, the Duchess of Västergötland. Princess Märtha of Sweden became engaged to her first cousin, Olav, only son and heir apparent of her uncle the King of Norway, during the 1928 Olympic Summer Games in Amsterdam. News of the engagement was very well received. It was taken as a sign that there was no longer any tension following the dissolution of the union between Norway and Sweden. An excellent match in terms of strengthening royal ties, it was also clearly a match based on love. Following a year-long engagement, she married Crown Prince Olav in Oslo Cathedral on 21 March 1929. Märtha's was the first royal wedding in Norway in 340 years. The marriage, which is widely believed to have been a success due in large part to their genuine love and affection for one another, produced three children: Ragnhild (1930–2012); Astrid (b. 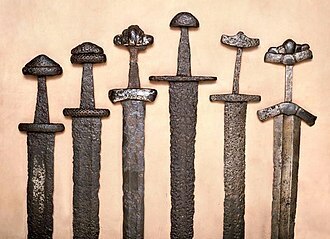 1932); and the much awaited heir, Harald (b. 1937). Crown Princess Märtha soon became a popular and respected member of the royal family. She undertook a range of official engagements, and she also gave many speeches, which was unusual for females in the royal family at the time. Crown Prince Olav and Crown Princess Märtha of Norway resided at the country estate of Skaugum, which was a wedding gift from Fritz Wedel Jarlsberg. 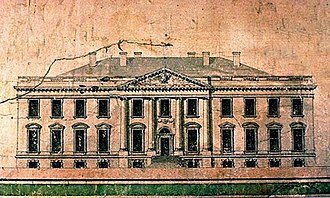 When the main house at Skaugum was destroyed by fire in 1930, the Crown Princess was actively involved in the planning of the new building. Tragedy struck Crown Princess Märtha in 1935. Her sister, the Queen of the Belgians, was killed in a car crash. The two siblings had been very close, and Olav later said that it took his wife more than ten years to come to terms with it, but he did not think that she ever really got over her sister's death. She – together with her elder sister Margaretha – became a great support for her sister's children in Belgium. In 1939, shortly before the outbreak of World War II in Europe, the Crown Prince and Princess visited the United States. The couple befriended President Franklin Roosevelt and his wife, Eleanor Roosevelt. During this visit, the couple conducted an extensive tour of the Upper Midwest, where many Norwegian immigrants had settled. During the tour, Crown Princess Märtha was honoured with initiation into the Delta Zeta sorority. She and her lady-in-waiting were pinned during the initiation ceremony at the University of North Dakota, by Delta Zeta national president, Myrtle Graeter Malott. Crown Princess Märtha became the senior lady of the court on the death of her mother-in-law, Queen Maud, in 1938. Crown Princess Märtha, who contributed greatly in the mobilization work for Norway's self-protection, made a public announcement on 26 January 1940 in which she encouraged Norwegian women to take part in the mobilization work. When Germany invaded Norway in April 1940, the Crown Princess and her children fled first to her native Sweden but she was not well received. Many Swedes felt she had put Sweden's neutrality at jeopardy. Some even suggested she should accept the Germans' suggestion and return her three-year-old son, Prince Harald, to Norway so he could be proclaimed King by the Germans. However, she never saw this as an option and following an invitation by President Roosevelt, she went to the United States on United States Army transport American Legion, via the then Finnish port city of Petsamo. In the U.S., she and her children initially stayed in the White House. Crown Prince Olav, however, had gone with his father to the United Kingdom, where he worked with the Norwegian government-in-exile. 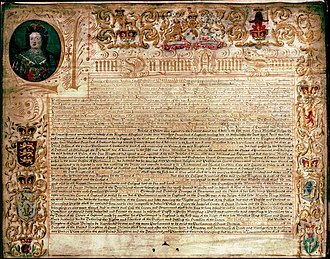 Thus, the Crown Couple, as were many couples during the time, were separated for much of the war. In August 1941, Crown Princess Märtha traveled with President Roosevelt aboard the presidential yacht, USS Potomac, and sailed to Newfoundland and Atlantic Charter with Winston Churchill. The friendship that the Crown Prince and Crown Princess had cultivated with the Roosevelts was further developed during the war years. In 1942, the US presented the exiled Norwegian forces with the gift of the submarine chaser HNoMS King Haakon VII, which was received by Crown Princess Märtha, who in her reply gave a speech in support of the Norwegian liberation. Her impressive work to assist the American Red Cross and on behalf of Norwegian interests greatly impressed Roosevelt and influenced his "Look to Norway" speech in 1942. Novelist and essayist Gore Vidal later asserted that Crown Princess Märtha was "the last love" of Roosevelt. Roosevelt's son James stated that "There was no question that Martha was an important figure in Father's life during the war ... there is a real possibility that a true romantic relationship developed between the president and the princess." 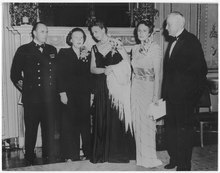 Princess Märtha spent much of World War II in the United States, where she worked tirelessly to keep up support for Norway among the American public and government. In 1942, she visited London to take part in the birthday celebration for her father-in-law. When she returned to Norway following the war in 1945, she received a hero's welcome and was referred to as "Mother of the Nation". She wholly embraced her role as Crown Princess of Norway and made tremendous efforts towards ensuring the stability and well-being of all Norwegians. As King Haakon’s health declined, the Crown Prince and the Crown Princess assumed a growing number of official engagements. 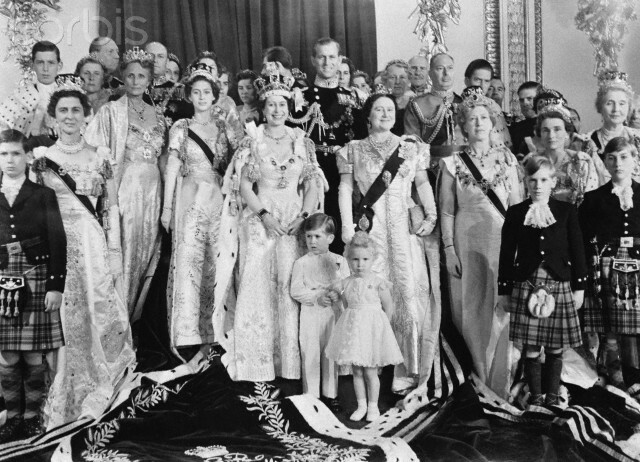 The Crown Princess became involved in many official tasks, and even held the annual New Year’s Eve speeches in 1946 and 1950. After the war, Crown Princess Märtha suffered from poor health. 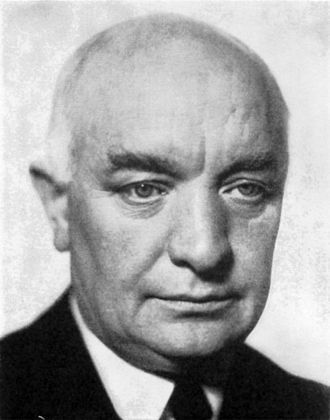 Following a lengthy period of ill-health, Märtha died of cancer at The National Hospital in Oslo in 5 April 1954. At the time of her death her elder daughter Ragnhild was expecting her first child. Her death came little more than three years before her husband ascended the throne as king. A 970,000 km² area in Antarctica is named Princess Martha Coast in her honor. 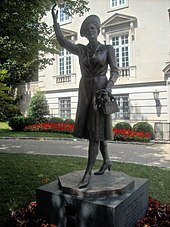 A statue of the princess was erected outside the Norwegian embassy in Washington, D.C. in 2005. In 2007, a replica of the statue was erected in the courtyard of the Royal Palace in Oslo. Crown Princess Märtha’s Memorial Fund is a charitable trust administered by the Norwegian Crown. The Crown Princess's youngest daughter, Princess Astrid, serves as chairperson. Initially established as Her Royal Highness Crown Princess Märtha’s Fund on 1 April 1929, the fund "is to provide financial support to social and humanitarian initiatives carried out by non-governmental organizations." 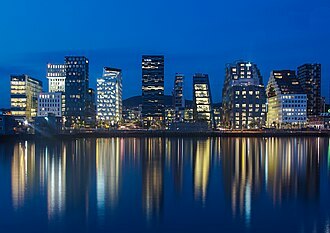 In 2005, the Fund had assets of approximately 28 million Norwegian krone (NOK), and issued grants totaling about 1.5 million NOK for roughly 300 recipients. Her son King Harald V named his daughter Princess Märtha Louise after her grandmother. The popular Swedish layer cake Princess cake was named for Märtha and her two sisters when they were children. The ship Kronprinsesse Martha, completed in 1929, bears her name. The ship helped to save hundreds of passengers from the sinking German cruise ship Dresden in 1934. Since 2000, it has been used as hotel ship in Stockholm. ^ Vidal, Gore (1995). Palimpsest: a memoir. New York: Random House. 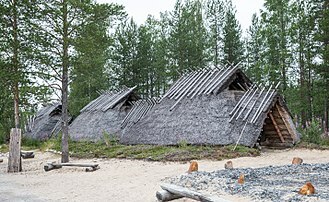 p. 64. ISBN 0-679-44038-0. ^ Goodwin, Doris Kearns (1994). No Ordinary Time. Simon & Schuster. p. 153. ISBN 9780684804484. ^ "Who was Princess Märtha of Sweden? - History of Royal Women". History of Royal Women. 2017-03-28. Retrieved 2017-05-30. Wikimedia Commons has media related to Princess Märtha of Sweden. The generations indicate descent form Gustav I, from the House of Vasa, and continues through the Houses of Palatinate-Zweibrücken, Holstein-Gottorp; and the Bernadotte, the adoptive heirs of the House of Holstein-Gottorp, who were adoptive heir of the Palatinate-Zweibrückens. The generations are numbered from the ascension of Haakon VII as King of Norway in 1905. 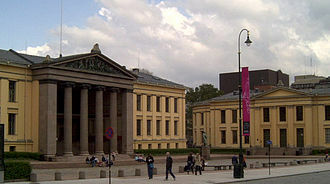 Sweden maintained its policy of neutrality during World War II. When the war began on September 1,1939, the fate of Sweden was unclear, at the outbreak of hostilities, Sweden had held a neutral stance in international relations for more than a century, since the end of the Napoleonic Wars in 1815. The Swedish Government made a few concessions, and sometimes breached the nations neutrality in favor of both Germany and the Western Allies, German soldiers traveling on leave between Norway and Germany were allowed passage through Sweden — the so-called permittenttrafik. 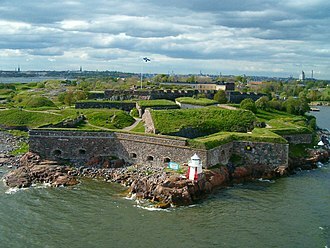 Iron ore was sold to Germany throughout the war, and for the Allies, Sweden shared military intelligence and helped to train soldiers made up of refugees from Denmark and Norway, to be used in the liberation of their home countries. 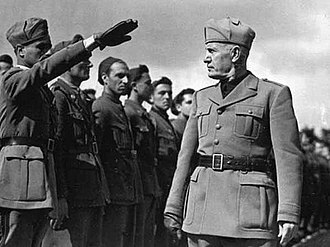 It allowed the Allies to use Swedish airbases between 1944 and 1945, Sweden became a refuge for anti-fascist and Jewish refugees from all over the region. In 1943, following an order to all of Denmarks Jewish population to concentration camps. Sweden became a refuge for Norwegian Jews who fled from Nazi occupied Norway, between 1523 and Swedens final war with Russia in 1809, a state of war had existed between these two countries for 67 out of those 292 years. Russia was seen as the hereditary enemy of Sweden. 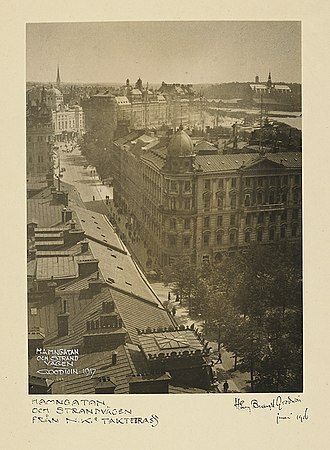 In the peace that followed the Finnish War in 1809, all of Finland had been ceded to Russia, as the end of the 19th century approached, and the beginning of the 20th began, like many other nations, became beset by strikes and public disorder. Appalling working conditions were no longer tolerated and the class was rising against the state. In 1908 alone, there were about 300 strikes in Sweden, by 1917, Sweden’s need for a new political system was apparent from these riots. In 1917, the rules of democracy were changed in Sweden, but even these reforms were seen as far too radical by some conservatives. Some wanted strong leadership and did not believe in democracy, in the 1920s and 1930s, confrontations between employers and employees in Sweden continued. Christian X was the King of Denmark from 1912 to 1947 and the only king of Iceland, between 1918 and 1944. Among his siblings was King Haakon VII of Norway and his character as a ruler has been described as authoritarian and he strongly stressed the importance of royal dignity and power. 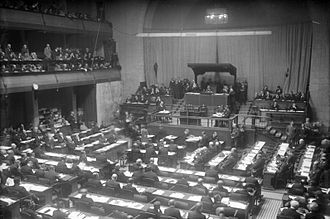 His reluctance to embrace democracy resulted in the Easter Crisis of 1920, in which he dismissed the democratically elected cabinet with which he disagreed, and instated one of his own choosing. He became the subject of a persistent urban legend according to which, during Nazi occupation, Danish Jews were not forced to wear the Star of David. However, the legend stems from a 1942 British report that claimed he threatened to don the star if this was forced upon Danish Jews. I stated that I could not meet such a demand towards Danish citizens, if such a demand is made, we would best meet it by all wearing the Star of David. In addition, he helped finance the transport of Danish Jews to unoccupied Sweden, Christian was born on 26 September 1870 at Charlottenlund Palace in Gentofte Municipality north of Copenhagen, during the reign of his paternal grandfather, King Christian IX. He was born as the oldest son and child of Crown Prince Frederick of Denmark and his wife Louise of Sweden and he was baptised in the Chapel of Christiansborg Palace on 31 October 1870 by the Bishop of Zealand, Hans Lassen Martensen. She eventually became his queen consort, the couple received Marselisborg Palace in Aarhus as a wedding present from the people of Denmark in 1898. In 1914, the King built the villa Klitgården in Skagen, on 29 January 1906, King Christian IX died, and Christians father ascended the throne as King Frederick VIII. Christian himself now became crown prince, on 14 May 1912, King Frederick VIII died after collapsing from shortness of breath while taking a walk in a park in Hamburg, Germany. 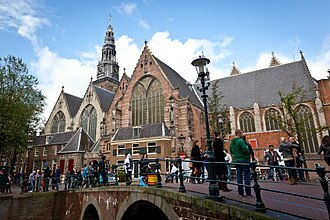 He had been returning from a stay in Nice, France. 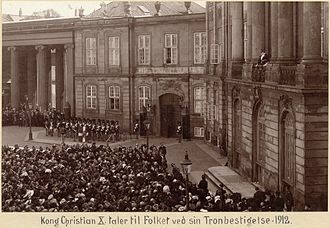 Christian was in Copenhagen when he heard about his fathers demise, in April 1920, Christian instigated the Easter Crisis, perhaps the most decisive event in the evolution of the Danish monarchy in the Twentieth Century. 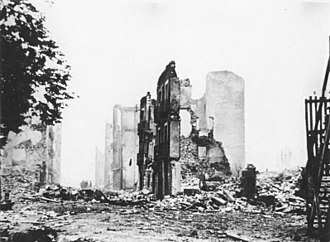 Danish claims to the region persisted to the end of World War I, according to the terms of the Treaty of Versailles, the disposition of Schleswig was to be determined by two plebiscites, one in Northern Schleswig, the other in Central Schleswig. Anna Eleanor Roosevelt was an American politician and activist. President Harry S. Truman called her the First Lady of the World in tribute to her human rights achievements, Roosevelt was a member of the prominent American Roosevelt and Livingston families and a niece of President Theodore Roosevelt. She had a childhood, having suffered the deaths of both parents and one of her brothers at a young age. At 15, she attended Allenwood Academy in London and was influenced by its feminist headmistress Marie Souvestre. Returning to the U. S. she married her fifth cousin once removed, Franklin Delano Roosevelt, though widely respected in her years, Roosevelt was a controversial First Lady at the time for her outspokenness, particularly her stance on racial issues. On a few occasions, she disagreed with her husbands policies. She launched a community at Arthurdale, West Virginia, for the families of unemployed miners. She advocated for expanded roles for women in the workplace, the rights of African Americans and Asian Americans. Following her husbands death in 1945, Roosevelt remained active in politics for the remaining 17 years of her life and she pressed the United States to join and support the United Nations and became its first delegate. She served as the first chair of the UN Commission on Human Rights, she chaired the John F. Kennedy administrations Presidential Commission on the Status of Women. By the time of her death, Roosevelt was regarded as one of the most esteemed women in the world, in 1999, she was ranked ninth in the top ten of Gallups List of Most Widely Admired People of the 20th Century. 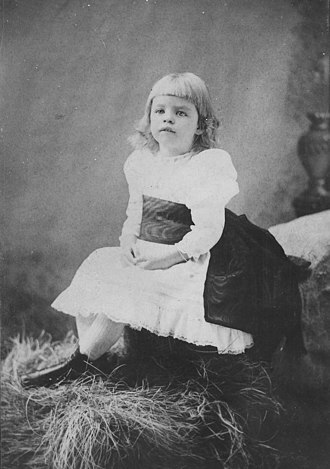 Anna Eleanor Roosevelt was born in 1884 at 56 West 37th Street in Manhattan, New York City, to socialites Elliott Bulloch Roosevelt, from an early age, she preferred to be called by her middle name, Eleanor. 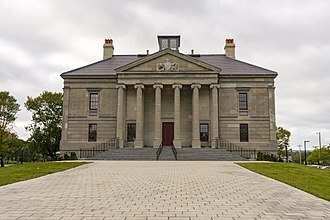 Through her father, she was a niece of President Theodore Roosevelt, through her mother, she was a niece of tennis champions Valentine Gill Vallie Hall III and Edward Ludlow Hall. Her mother nicknamed her Granny because she acted in such a manner as a child. Haakon VII, known as Prince Carl of Denmark until 1905, was a Danish prince who became the first king of Norway after the 1905 dissolution of the union with Sweden. He reigned from November 1905 until his death in September 1957, as one of the few elected monarchs, Haakon quickly won the respect and affection of his people. He played a role in uniting the Norwegian nation in its resistance to the Nazi invasion. He became King of Norway before his father and older brother became kings of Denmark, during his reign, he saw his father, his brother and his nephew, Frederick IX, ascend the throne of Denmark, respectively in 1906,1912 and 1947. He died at the age of 85 on 21 September 1957 and he was succeeded by his only son, Olav V. Prince Carl of Denmark was the son of King Frederik VIII of Denmark. Furthermore, he was a brother of Christian X, a paternal grandson of King Christian IX of Denmark. Prince Carl was born at Charlottenlund Palace near Copenhagen and he belonged to the Schleswig-Holstein-Sonderburg-Glücksburg branch of the House of Oldenburg. The House of Oldenburg had been the Danish royal family since 1448, the house was originally from northern Germany, where the Glucksburg branch held their small fief. 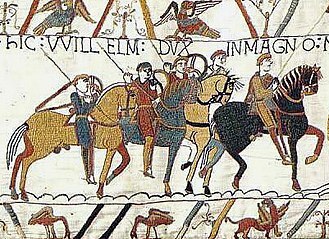 The family had permanent links with Norway beginning from the late Middle Ages, several of his paternal ancestors had been kings of independent Norway. Christian Frederick, who was King of Norway briefly in 1814, Prince Carl was raised in the royal household in Copenhagen and educated at the Royal Danish Naval Academy. Their son, Prince Alexander, the future Crown Prince Olav, was born on 2 July 1903, Prince Carl became the leading candidate, largely because he was descended from independent Norwegian kings. The new royal family of Norway left Denmark on the Danish royal yacht Dannebrog, at Oscarsborg Fortress, they boarded the Norwegian naval ship Heimdal. After a three-day journey, they arrived in Kristiania early on the morning of 25 November 1905, two days later, Haakon took the oath as Norways first independent king in 518 years. 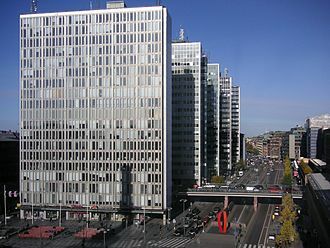 Oslo University Hospital, Rikshospitalet is one of the four main campuses of Oslo University Hospital in Oslo, Norway. It was an independent hospital, spelled Rikshospitalet, from 1826 to 2009 and it is a highly specialized university hospital with special assignments in research and the development of new methods of treatment. Rikshospitalet is a part of Southern and Eastern Norway Regional Health Authority, about 60% of the patients admitted to Rikshospitalet are referred from other hospitals in Norway for more specialized investigations and treatment. In Norway, Rikshospitalet plays an important part with expert knowledge of the treatment of rare, Rikshospitalet covers the whole country in various fields, including organ and bone marrow transplants, advanced neurosurgery, and treatment of children with congenital malformations. Rikshospitalet is responsible for care to the Norwegian Royal Family. It is renowned for its architecture, Rikshospitalet merged in with the Norwegian Radium Hospital to create Rikshospitalet–Radiumhospitalet. Delta Zeta is an international college sorority founded on October 24,1902, at Miami University in Oxford, Ohio. Today, Delta Zeta has 160 collegiate chapters in the United States and over 200 alumnae chapters in the United States, as of 2013, there are over 244,400 college and alumnae members, making them the third largest sorority in the nation. Delta Zeta Sorority was founded at Miami University in Oxford, Ohio in 1902, Miami is dubbed the Mother of Fraternities because of the many prominent mens fraternities which were founded there. Six of the newly admitted females consulted university president Dr. Guy Potter Benton regarding the founding of the first sorority chapter. 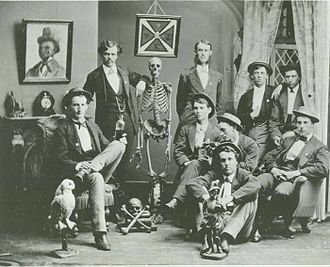 Having been a leader in the Phi Delta Theta fraternity he was familiar with the processes of a Greek organization, Benton aided in preparation of the ritual and colors. For his contributions, he was named the Grand Patron, the Delta Zeta Sorority was officially incorporated in October 24,1902. 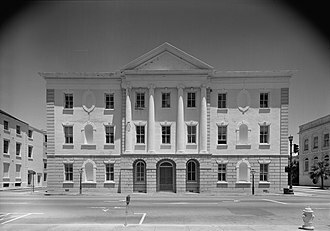 The founding members were, Alfa Lloyd Hayes, Mary Jane Collins, Anna Louise Keen, Julia Lawrence Bishop, Mabelle May Minton, the women were harassed for wanting to form a sorority. In one account, someone stole the constitution out of the hand but Dr. Benton pursued the offender. The sorority joined the National Panhellenic Conference in 1910, Delta Zeta has absorbed four other sororities, Beta Phi Alpha in 1941, Phi Omega Pi in 1946, Delta Sigma Epsilon in 1956, and Theta Upsilon in 1962. Delta Zeta marked its Centennial Celebration in 2002, Delta Zetas official colors are rose and green. The Roman lamp is considered the official symbol, dZs flower is the pink killarney rose, while the official stone is the diamond. Delta Zetas officially recognized mascot is the turtle, Delta Zeta partners with Starkey Hearing Foundation and is committed to philanthropy. DZ implements a Heart For Hearing to raise money for the foundation, since 1954, the national philanthropy of Delta Zeta is speech and hearing. Part of the Delta Zeta creed states, To those whom my life may touch in slight measure, may I give graciously of what is mine, Delta Zeta has national partnerships with the Starkey Hearing Foundation and Gallaudet University. Franklin Delano Roosevelt, commonly known as FDR, was an American statesman and political leader who served as the 32nd President of the United States from 1933 until his death in 1945. A Democrat, he won a record four presidential elections and emerged as a figure in world events during the mid-20th century. 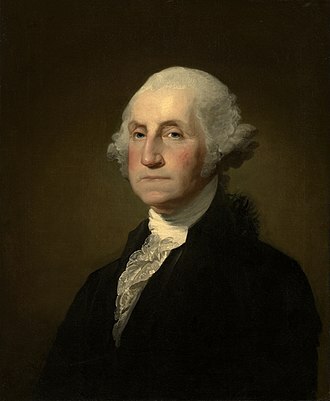 He directed the United States government during most of the Great Depression and he is often rated by scholars as one of the three greatest U. S. Presidents, along with George Washington and Abraham Lincoln. Roosevelt was born in 1882 to an old, prominent Dutch family from Dutchess County and he attended the elite educational institutions of Groton School, Harvard College, and Columbia Law School. 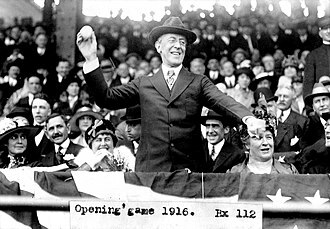 At age 23 in 1905, he married Eleanor Roosevelt, and he entered politics in 1910, serving in the New York State Senate, and as Assistant Secretary of the Navy under President Woodrow Wilson. In 1920, Roosevelt was presidential candidate James M. Coxs running mate and he was in office from 1929 to 1933 and served as a reform governor, promoting the enactment of programs to combat the depression besetting the United States at the time. In the 1932 presidential election, Roosevelt defeated incumbent Republican president Herbert Hoover in a landslide to win the presidency, Roosevelt took office while in the United States was in the midst of the worst economic crisis in its history. Energized by his victory over polio, FDR relied on his persistent optimism and activism to renew the national spirit. He created numerous programs to support the unemployed and farmers, and to labor union growth while more closely regulating business. His support for the repeal of Prohibition in 1933 added to his popularity, the economy improved rapidly from 1933–37, but relapsed into a deep recession in 1937–38. The bipartisan Conservative Coalition that formed in 1937 prevented his packing the Supreme Court, when the war began and unemployment ended, conservatives in Congress repealed the two major relief programs, the WPA and CCC. 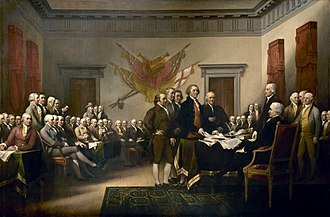 However, they kept most of the regulations on business, along with several smaller programs, major surviving programs include the Securities and Exchange Commission, the Wagner Act, the Federal Deposit Insurance Corporation and Social Security. Baudouin reigned as 5th King of the Belgians, following his fathers abdication, from 1951 until his death in 1993. 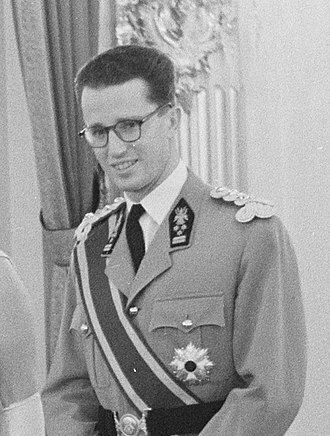 He was the last Belgian king to be sovereign of Congo and he was the elder son of King Leopold III and his first wife, Princess Astrid of Sweden. Because he had no children with his wife, Fabiola de Mora, the crown passed to his younger brother, Albert II, following his death. Baudouin was born in the Château du Stuyvenberg, near Laeken, Brussels, in Belgium, in 1930, the son of Prince Leopold, the Duke of Brabant and his father became King of the Belgians, as Leopold III, in 1934. Baudouins mother died in 1935 in an automobile accident, part of Leopold IIIs unpopularity was the result of a second marriage in 1941 to Mary Lilian Baels, an English-born Belgian commoner, known as Princess de Réthy. Though reinstated in a plebiscite, the controversy surrounding Leopold led to his abdication, during the war the king was deported by command of Adolf Hitler to Hirschstein. He ascended the throne and became the fifth King of the Belgians upon taking the oath on 17 July 1951. The Congolese called the young king Mwana Kitoko, on 15 December 1960, Baudouin was married in Brussels to Doña Fabiola de Mora y Aragón. The King and Queen had no children, all of the Queens five pregnancies ended in miscarriage, during Baudouins reign the colony of Belgian Congo became independent. During the last ceremonial inspection of the Force Publique, the sabre of the king was stolen during a parade by Ambroise Boimbo. 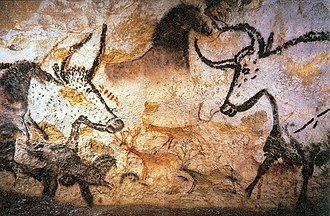 The photograph, taken by Robert Lebeck, was published in world newspapers. The next day the king attended the reception, he gave a speech that received a blistering response by Congolese Prime Minister Patrice Lumumba. Baudouin attended the State funeral of John F, in 1990, when Baudouin refused to sign into law a bill permitting abortion, the cabinet assumed the power to promulgate the law while he was treated as unable to govern for twenty-four hours. In 1976, on the 25th anniversary of Baudouins accession, the King Baudouin Foundation was formed and he was the 1, 176th Knight of the Order of the Golden Fleece in Spain in 1960 and the 930th Knight of the Order of the Garter. Gustaf V on an award silver medal for horse breeding. Artist: Johan Adolf Lindberg. Meeting of the three kings in Malmö, 18 December 1914: Haakon VII of Norway, Gustaf V, and Christian X of Denmark. 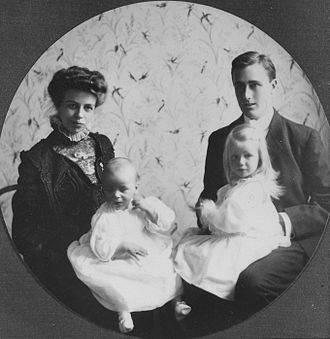 Prince Christian and Princess Alexandrine with their son Frederick in 1900. 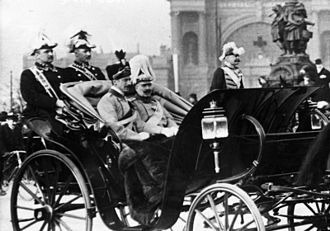 King Christian and the German Emperor during a visit to Berlin in 1913. During the German occupation of Denmark, the King's daily ride through Copenhagen became a symbol of Danish sovereignty. This picture was taken on his birthday in 1940. Note that he is not accompanied by a guard. Prince Carl of Denmark in 1889. Coronation portrait of King Haakon VII and Queen Maud, 22 June 1906. King Haakon VII and Crown Prince Olav seeking shelter on the outskirts of Molde during a German bombing raid on the city in April 1940. Astrid of Sweden and Leopold of Belgium on their wedding day. A postcard from around the time of the Norwegian plebiscite. Ja, vi elsker dette landet ("Yes, we love this country") are the opening words of the Norwegian national anthem. Delta Zeta Sorority House at Ohio State University. 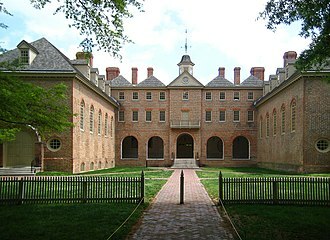 The fraternity system in North America began at the College of William and Mary in 1750. U.S. Army soldiers, presumably members of Sigma Phi Epsilon, display that fraternity's flag in Iraq in 2009. Ådalen shootings. This picture of the demonstration was taken before the military opened fire. Prince Harald with his mother Crown Princess Märtha. Princess Märtha Louise at a 2006 book signing in Minnesota, USA.